Comedian turned Hero Sunil is arriving to big-screens this Friday with Krishnashtami movie, and in this regard, the producer of the film has sent the first copy to censor board and the film has been censored with U/A certificate. 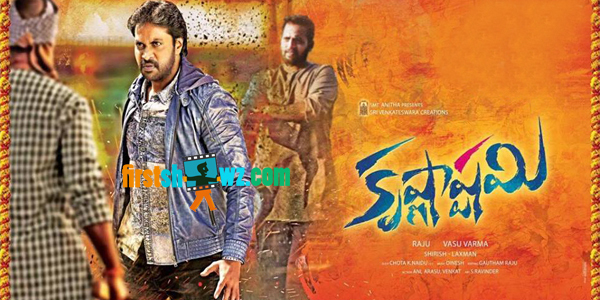 Krishnashtami run-time is locked at 2 hours 14 minutes. The unit has expected Clean U certification but thanks to two glamorous heroines Nikki Galrani and Dimple Chopade, the censor board has cleared it with U/A. Touted to be Sunil’s most expensive movie till date, Krishnashtami is directed by Josh fame Vasu Varma and produced by Dil Raju, under Sri Venkateswara Creations banner. Dinesh composed the music in this film.